Uses active-matrix organic light-emitting diode (Amold) ultra thin, ultra bright display technology. Samsung Electronics has launched a mobile phone that it hopes will compete with the iPhone. 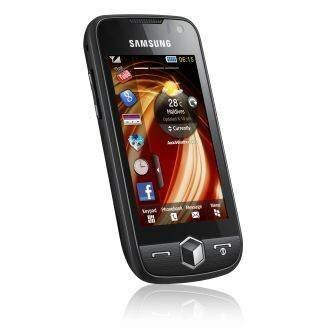 The Samsung Jet phone has a touch screen and boasts faster processing speeds than the iPhone with an 800MHz processor. The phone supports features such as multi-task manager and Microsoft Exchange ActiveSync.